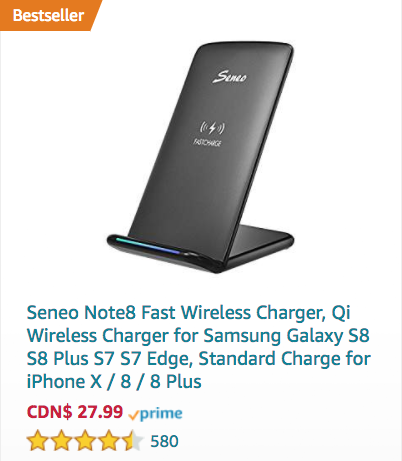 There still time to nab a Qi wireless charger before your iPhone X pre-order arrives this Friday, November 3, especially if you’re a Prime member on Amazon.ca. 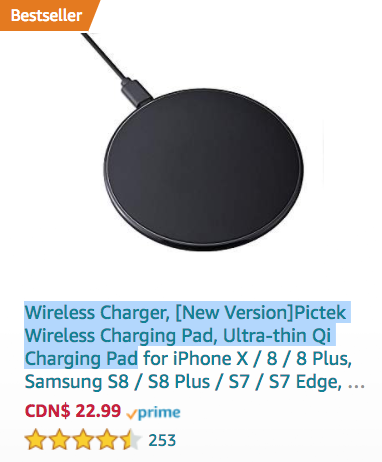 Below are the top five bestselling Qi wireless chargers on Amazon.ca right now, which will charge your shiny iPhone X (and iPhone 8, iPhone 8 Plus). 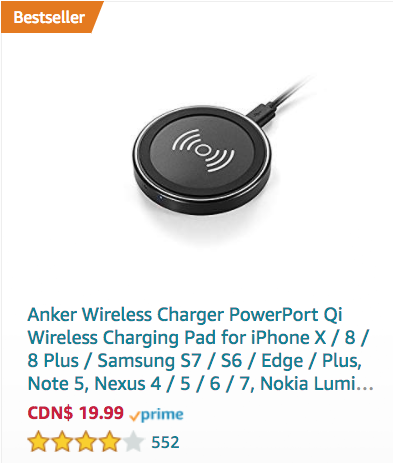 From personal experience with the Aukey Qi wireless charger using an iPhone 8 Plus, your smartphone needs to be placed ‘spot on’ for it to charge, depending on the site of the charging coil on these units. 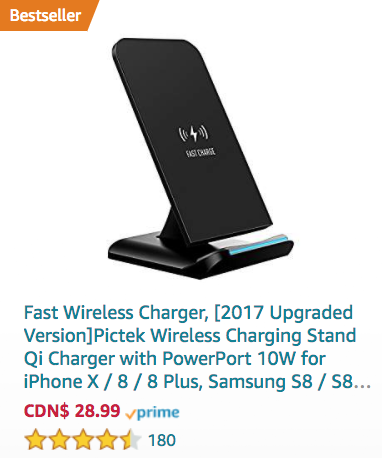 Testing Aukey’s Qi Wireless Charging Stand turned out to be a better option, as you just set it and forget it on the stand, instead of trying to land your iPhone perfectly like a fighter jet onto an aircraft carrier. Also, I find these pads can be small compared to the iPhone, which will increase the chances of your precious device getting knocked off and falling off your desk. 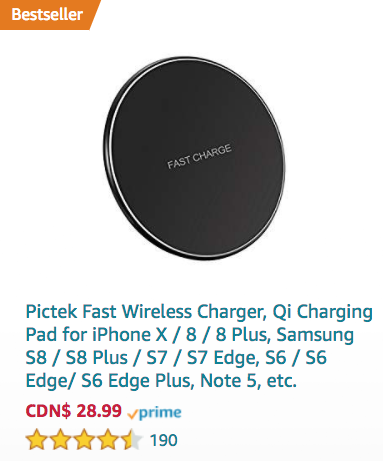 Click here to check out Qi wireless chargers for iPhone X/8/8 Plus here on Amazon.ca. 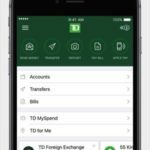 Again, if you’re not happy with your charger, Amazon.ca makes it easy to return it for a refund.